The Weeknd is an alluring artist to remix and most of the time they end up pretty good, yet, because I love the originals so much, I'm selective with remixes. 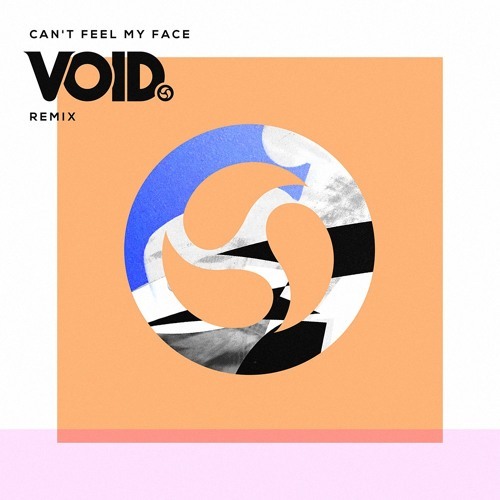 However, Steve Void put a cool house and tropical twist to the popular, "Can't Feel My Face." The song was just released the other day and is already racking up the plays, with over a 100k on Soundcloud as I'm writing this. The other standout part of this, is choosing the Ember Island version, which adds a different vocal style to The Weeknd. Stream below.